Congratulations! Your work has been selected to be a part of our FAUNA online gallery. We received entries from all over the world, the quality of work was incredible, including you own. Sunny Side Up is our winning image! 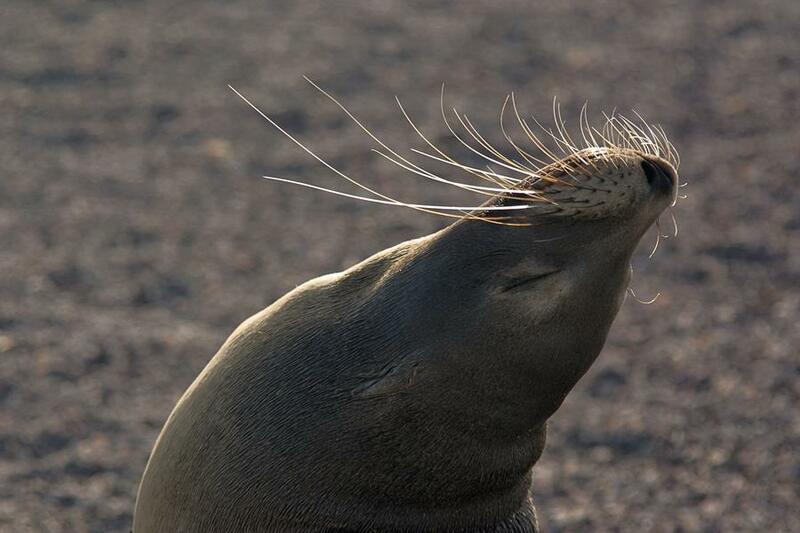 The photograph is an adult sea lion captured on Santiago Island in the Galapagos. She was just stretching and chilling out while enjoying the warming sunrays. Our "Sunny Side Up" is available in table top to wall size, triple matted and with or without a frame. The matted versions are yours at a 10% discount and the framed matted versions in sizes 11x14 and larger can be yours at a 15% discount.